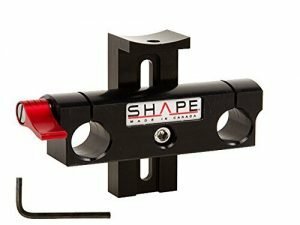 The cinematographic industry was longing for a piece of equipment that symbolizes precision, perfection and awesome performance at affordable rates. They got all of this from the Blackmagic camera; both the pocket camera and cinema camera are made with dexterity and are great pieces of equipment to own. Be it recording high quality 1080 content or capturing moments at the 2.5K cinematic quality, it has the capability to record the best material and that too with prowess. 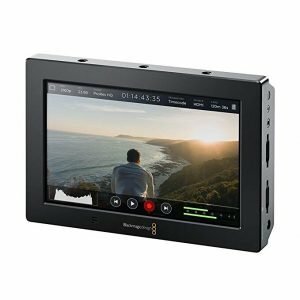 Got a Blackmagic Pocket cinema camera? 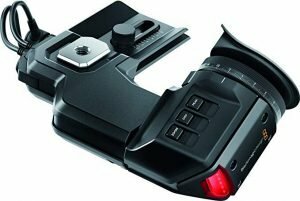 Follow the list below to gather some insights into the best Blackmagic camera accessories and kits. It has shoulder pads, front rosettes and an inbuilt tripod added with rail pods. A perfect tool for recording on the go its quick disassembly and swift installing on the tripods make it a robust a necessary addition. The best accessory for filming documentary every film-maker should have. 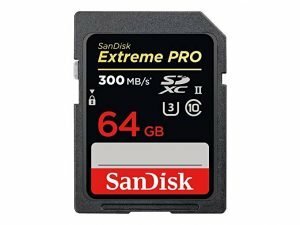 This is the only memory card that can record Cinema DNG Raw on the camera. The maximum read speed is also higher than other cards at 95 MB per second. There are many lenses that have full compatibility with the Blackmagic camera. 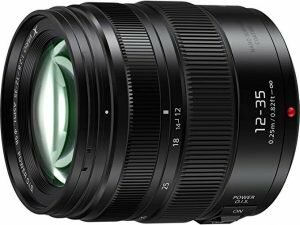 These lenses range from the disruptive tilt-shift variants to fast f/1.2 primes, all of them can be used with this camera. If you are looking for an all-rounder lens on the camera go for f/2.8 in 16-35 mm, 24-70 mm and 70-200 mm. Within the other Canon lenses if you looking for a lightweight option f/4 70-200 mm is the lens to go for. The high-resolution optical quality viewfinder can record at 1920 X 1080 color resolution. It can be adjusted as per your convenience, shoot from either of your eyes just plug it in power source. This memory is best suited for cinema Blackmagic camera. 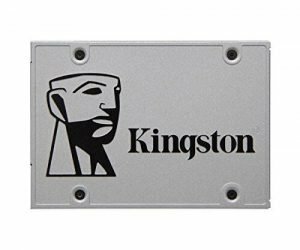 It is embedded with SATA III 6 GB per second interface and above all has AES 256 bit automatic encryption availability. 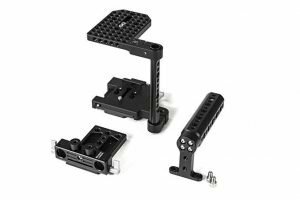 A top-notch mounting kit for your camera Shape WLB is a versatile accessory and one of the best blackmagic camera kits. The quick handle system allows you to conveniently dismantle and adjust the camera as per the requirement in no time. It also has 15 mm rod mounts making it easier to attach extra matte boxes and adjust the focus units proficiently. Another robust and efficient support system the wooden camera was one of the first support systems to come in the market for the blackmagic camera. It is lightweight, easy to install, easy to handle and can integrate the lightweight base plate with added top handling features. The 90-minute backup is not enough with a blackmagic camera. 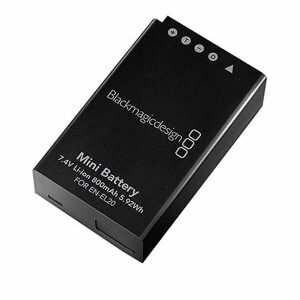 Go for the Switronix add-on battery backup, a 70 WH battery can be attached at the bottom. It has two extra ports to provide further accessory connectivity. You’d need many of these batteries. 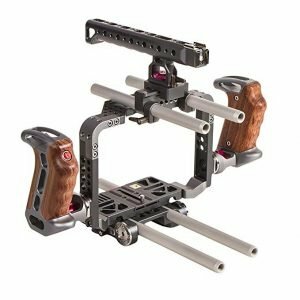 The wooden handles have a record button and the aluminum frame provides a robust and efficient rig to handle the camera with precision. Its quick release system does not you waste any time during recording. TV Logic Screen has a 1280 X 800 resolution and gives additional information like false color, waveform, peaking rates and vectorscope. 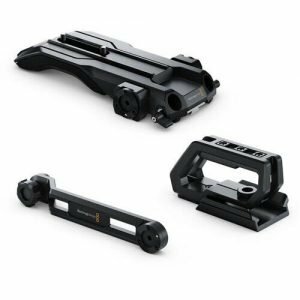 Frankly, when it comes to creating a list of the best accessories for cinema cameras like Blackmagic, it’s not easy as there are so many more gears to feature. However, what I listed above is the way to start. A list of 10 accessories for Blackmagic is not enough.